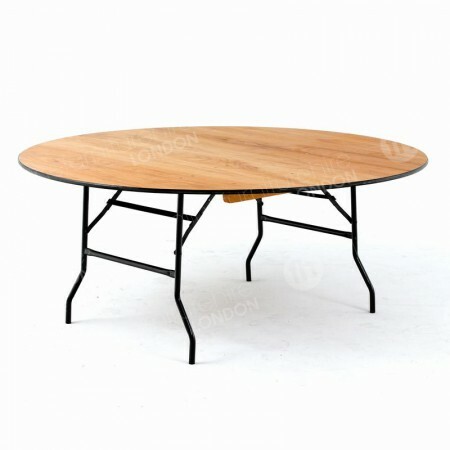 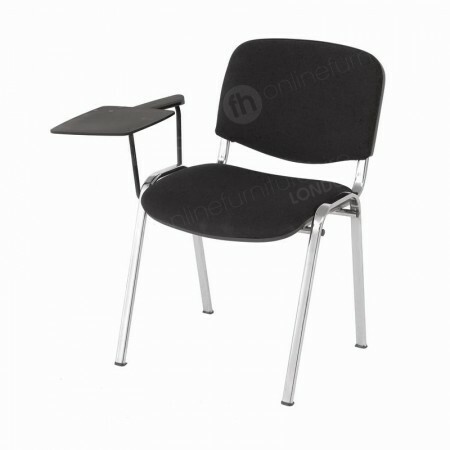 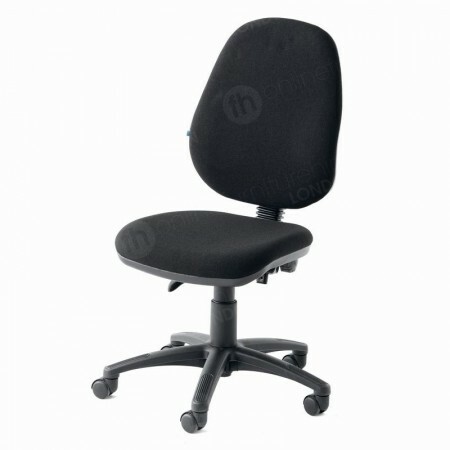 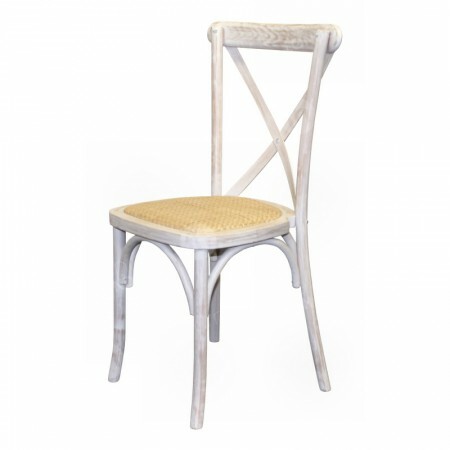 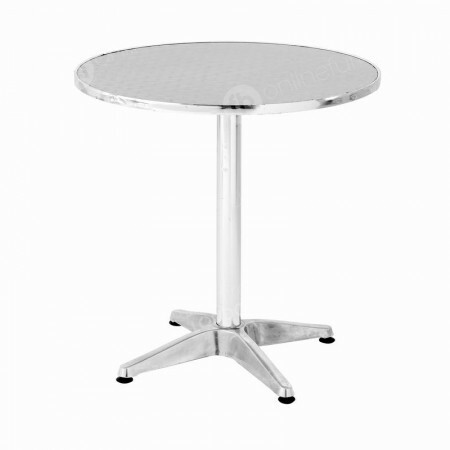 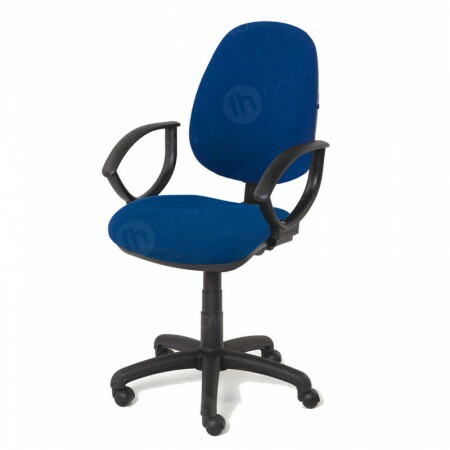 At Online Furniture Hire we offer a wide range of chairs and tables for hire at extremely affordable rates. 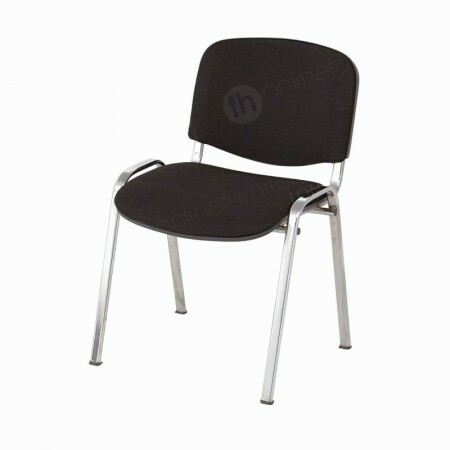 They can be utilised for a range of events of all sizes, 365 days a year. 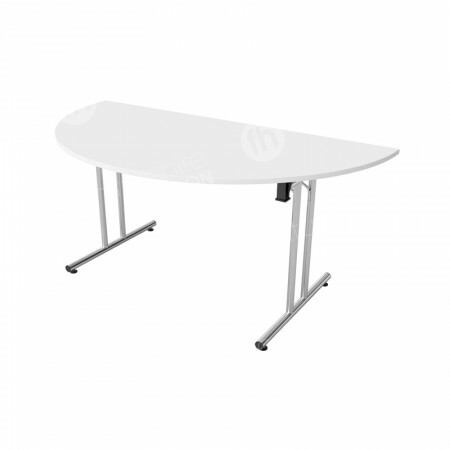 Take our selection of banqueting tables for example. 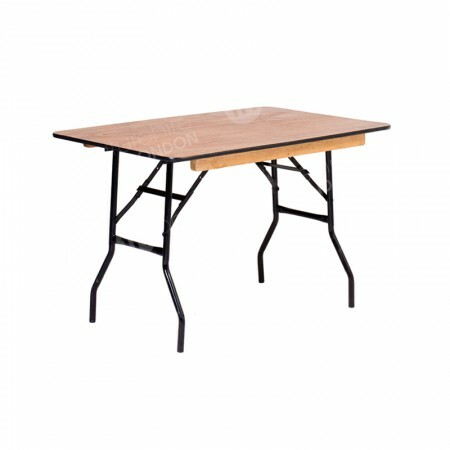 These robust and versatile tables are the perfect option for any outdoor or indoor event where you need to cater for your guests or display items for sale. 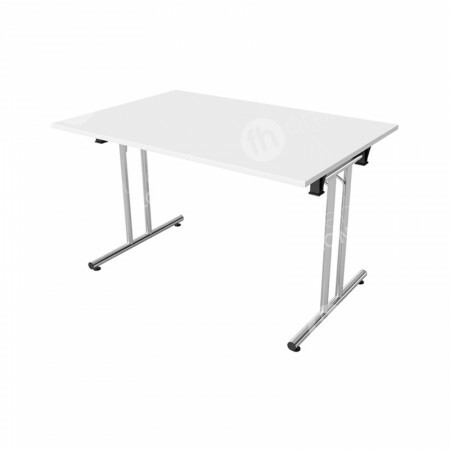 We’re very proud of our modular table range as they are smart and sophisticated whilst being reasonable in price and incredibly versatile. 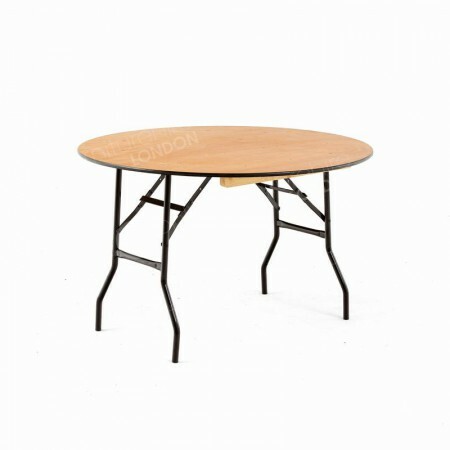 Being available in three different finishes allows you – our client to choose the best fitting furniture for your surroundings and occasion. 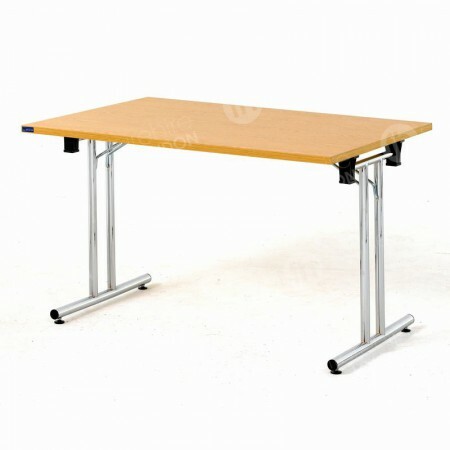 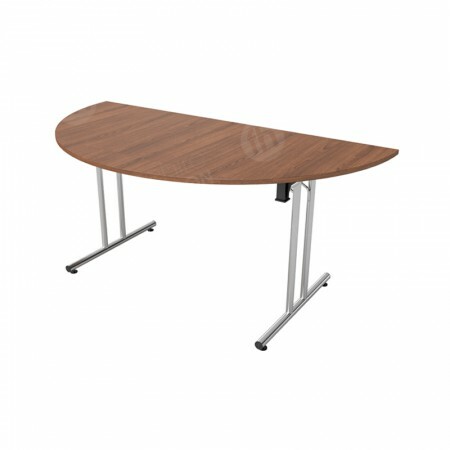 The modular aspect means you can configure these tables into any size, any way in any size room. 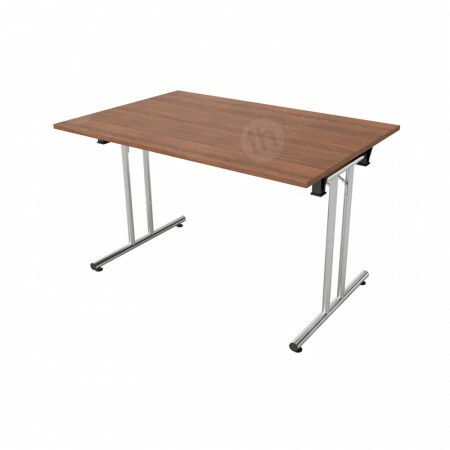 Our CAD planner is on hand to advise you which configurations will fit best. 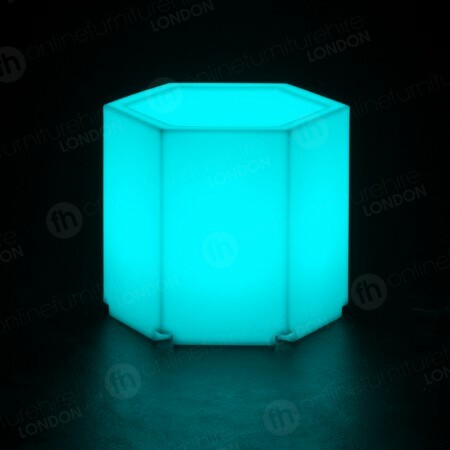 All we’d need are the room dimensions. 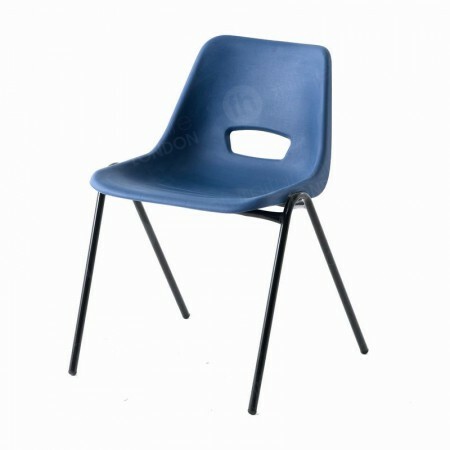 We also offer a wide range of chair hire options including folding chairs and plastic polyprop chairs. 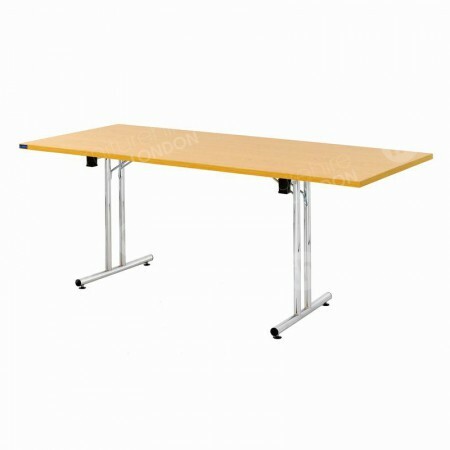 They are a popular choice for events where you need to seat a large number of guests or clients and both make a very affordable solution. 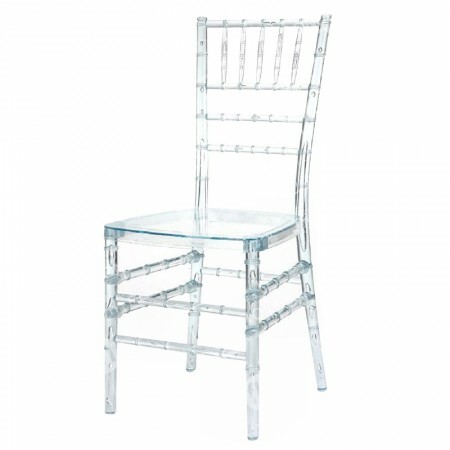 Most of our chairs are stackable so allow you to store them away easily until the exact moment they are required. 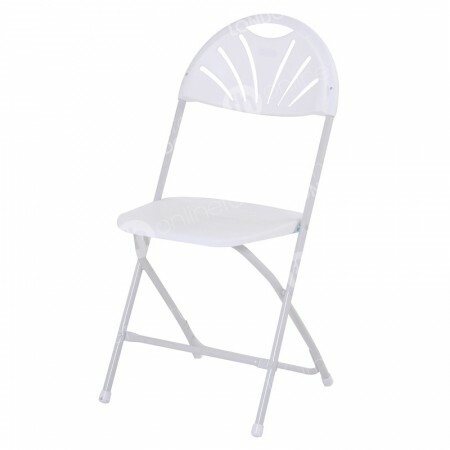 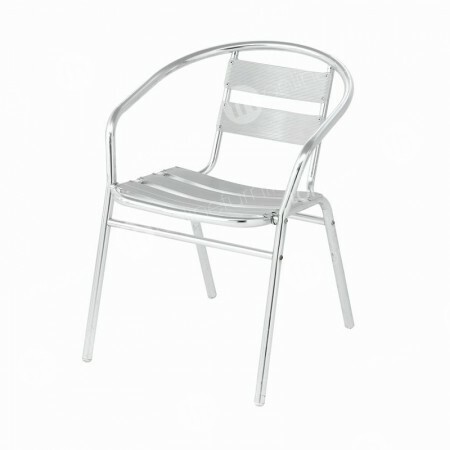 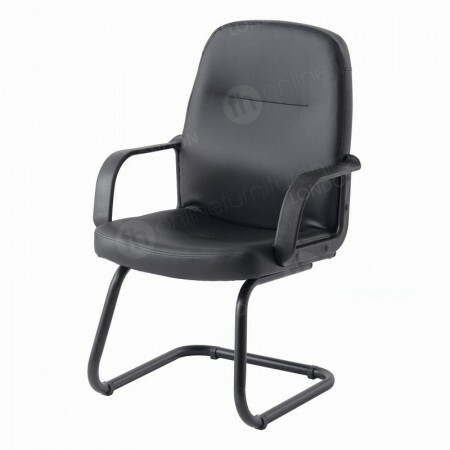 Our plastic chairs especially are fairly light and easy to move from one place to another. 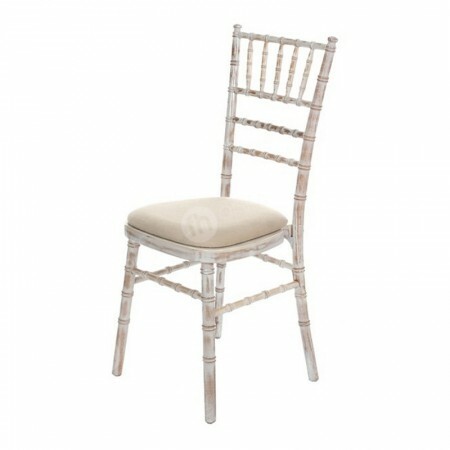 They also lend themselves perfectly to informal or festive events. 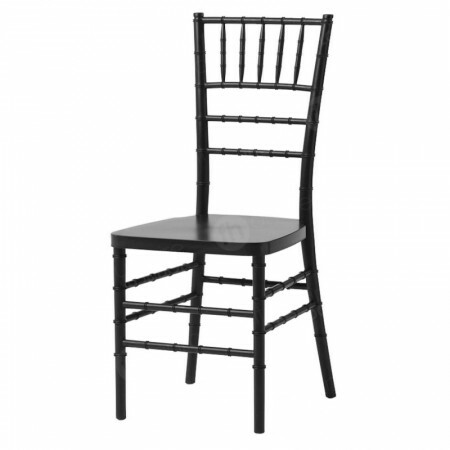 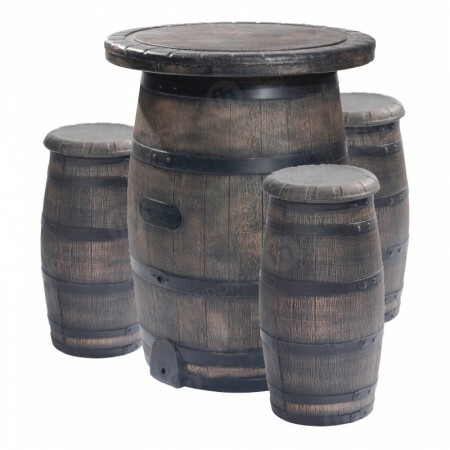 Rest assured that if any of your guests happen to spill their drink over these chairs they can simply be wiped clean and ready to use once again. 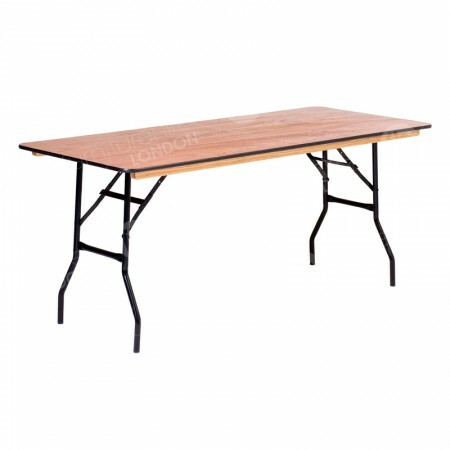 In addition to plastic chairs and table hire we also offer a range of event furniture hire options that could really make your event stand out. 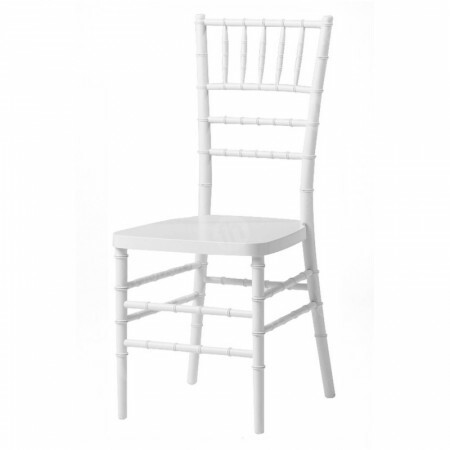 Our selection of event accessories are a very popular choice and great if you are arranging a champagne reception or entertainment into the evening which needs to be crown controlled. 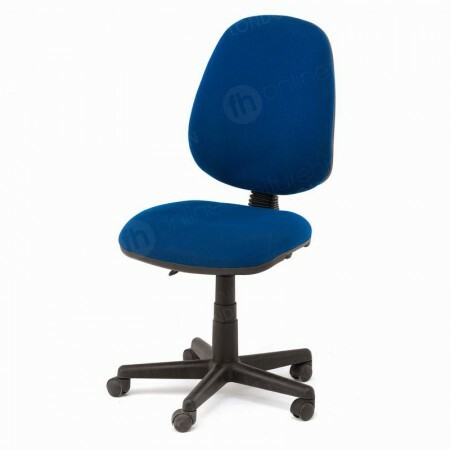 Why should I hire my furniture? 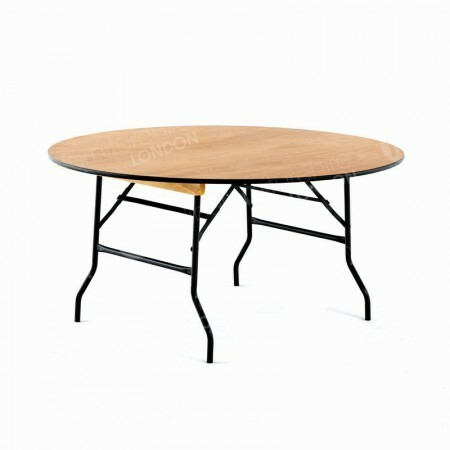 Hiring furniture may not have been something you have considered but it’s actually a very popular means of acquiring furniture these days. 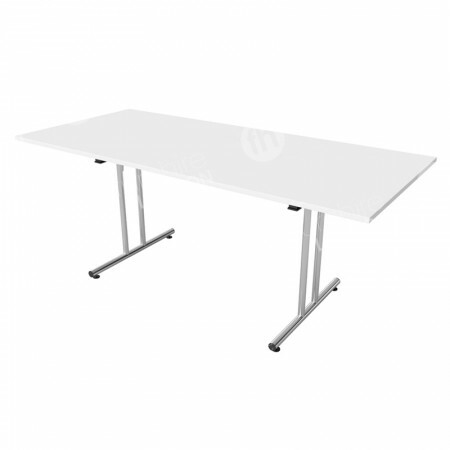 Many of our customers don’t want a huge capital outlay and would rather spread the cost of their furniture over the period of time it’s required. 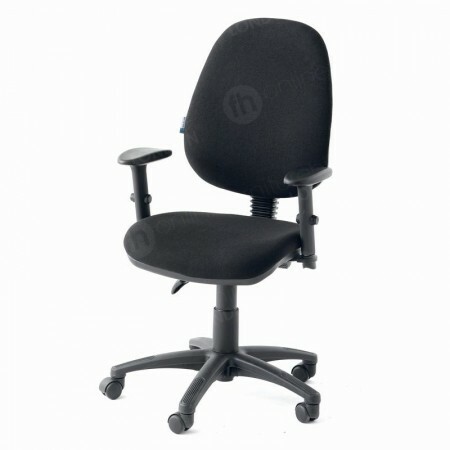 That may be 2 days or it may be indefinitely – the choice is yours. 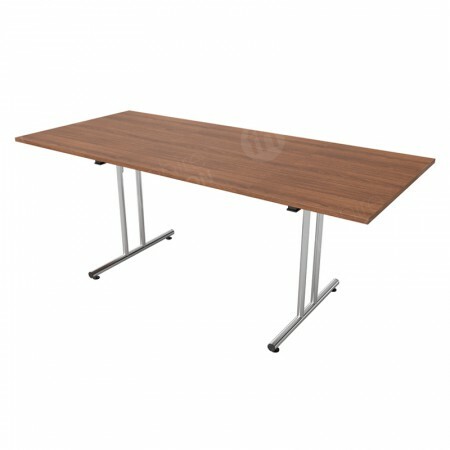 We believe we have made furniture hire very competitive and affordable as well as enormously convenient. 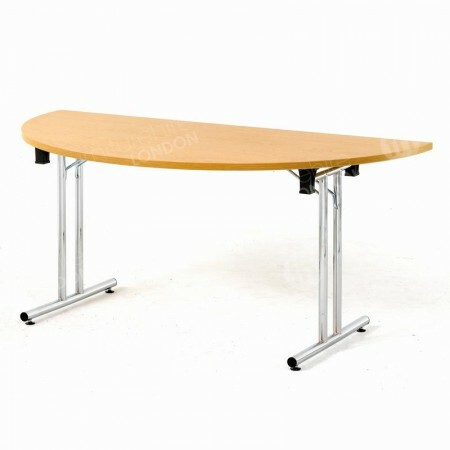 You will never be tied in to any contracts or presented with any hidden charges. The price you see on our website is the price you pay. 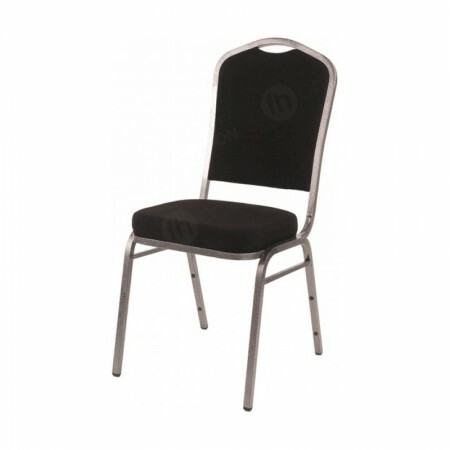 We always have huge stocks of furniture available so whether you need 10 chairs or 1000 we will be able to accommodate your needs. Speak to the hire experts at Online Furniture Hire today to find out more about our service and how we can help to save you money.